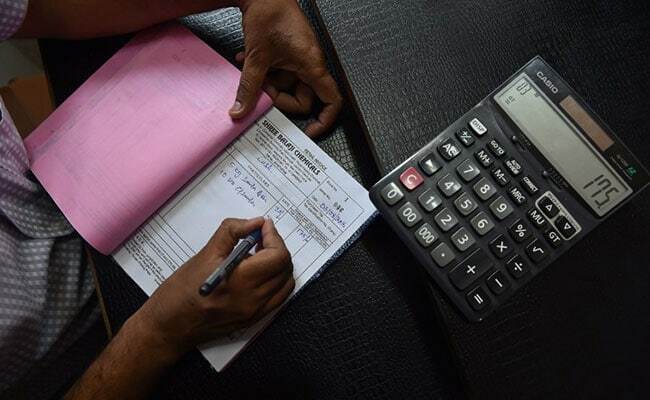 A man has been arrested for allegedly issuing fake invoices to claim Rs 177.64-crore input tax credit, the Central GST department said today. The man, identified as Ehsas Ali Saiyad, a resident of Vadodara, was the mastermind of a scam involving issuing of fake invoices, said the office of the Central GST and Central Excise Commissionerate in a release in Gandhinagar. "The accused would issue fake bills in the name of the entities created by him. He issued tax invoice of taxable value of Rs 1,210 crore to claim input tax credit of Rs 177.64 crore," it said. He was arrested under provisions of the CGST Act and further investigation was on, said the release.